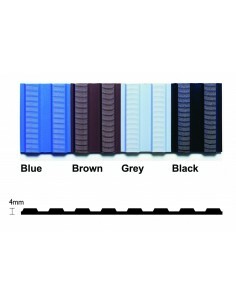 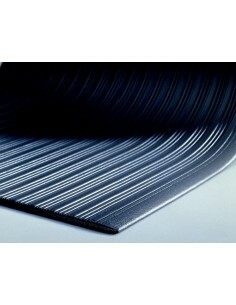 Ribbed PVC matting for industrial and commercial applications. 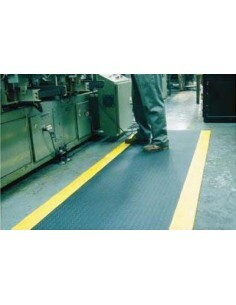 Flexi Ridge matting is hard-wearing scuff resistant flooring solution and is an alternative to conventional rubber runners. 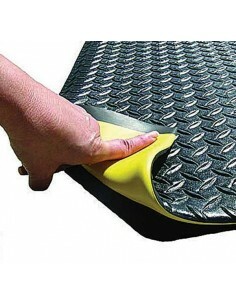 The easy to clean ribbed design helps to contain spillages and also gives it excellent slip resistance. 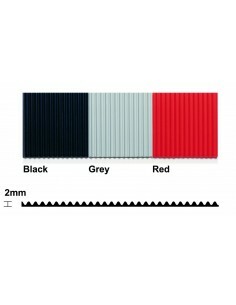 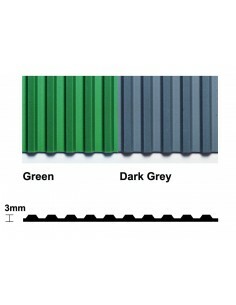 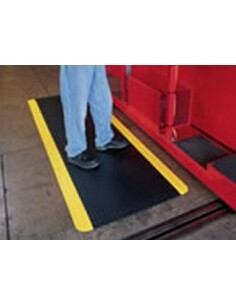 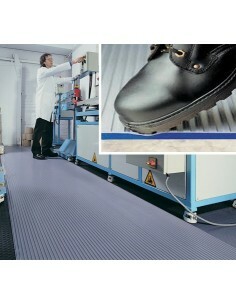 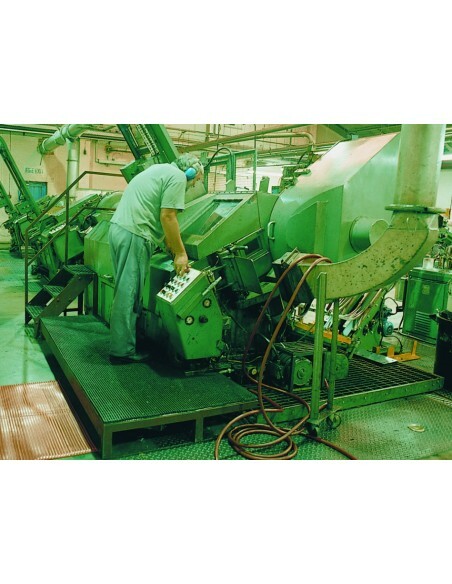 The matting has a dense composition making it hard-wearing and reduces the impact of noise and vibration. 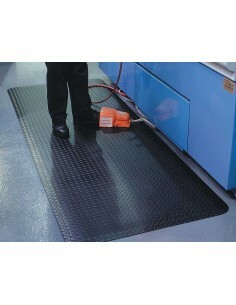 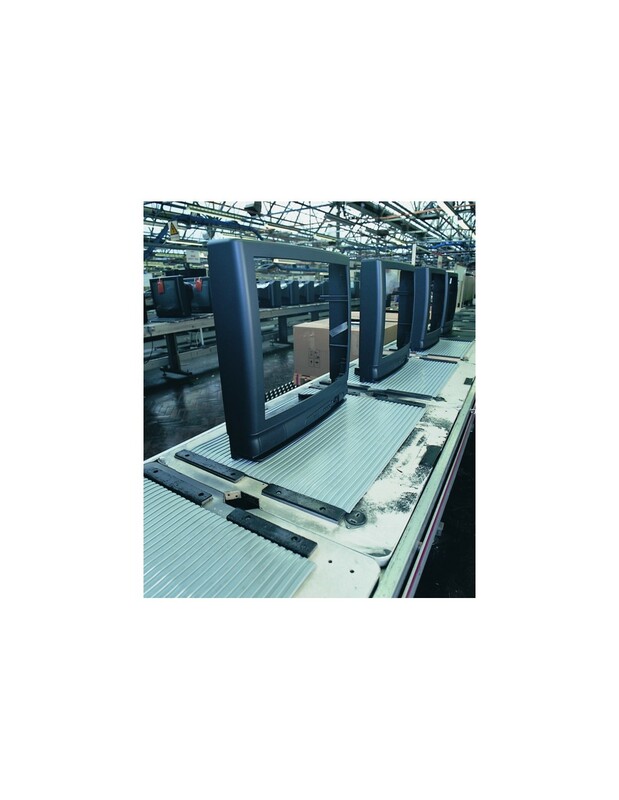 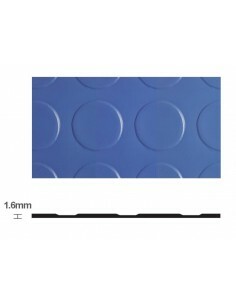 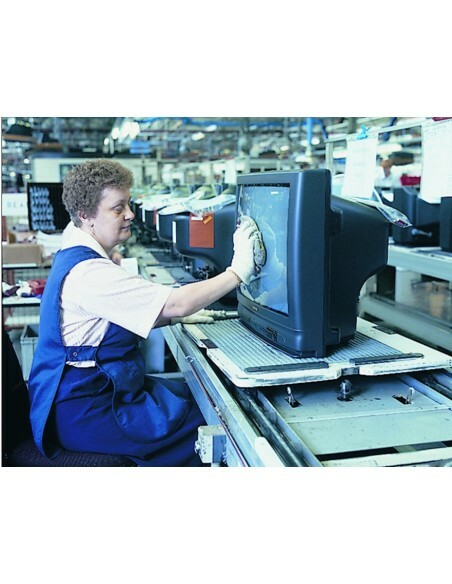 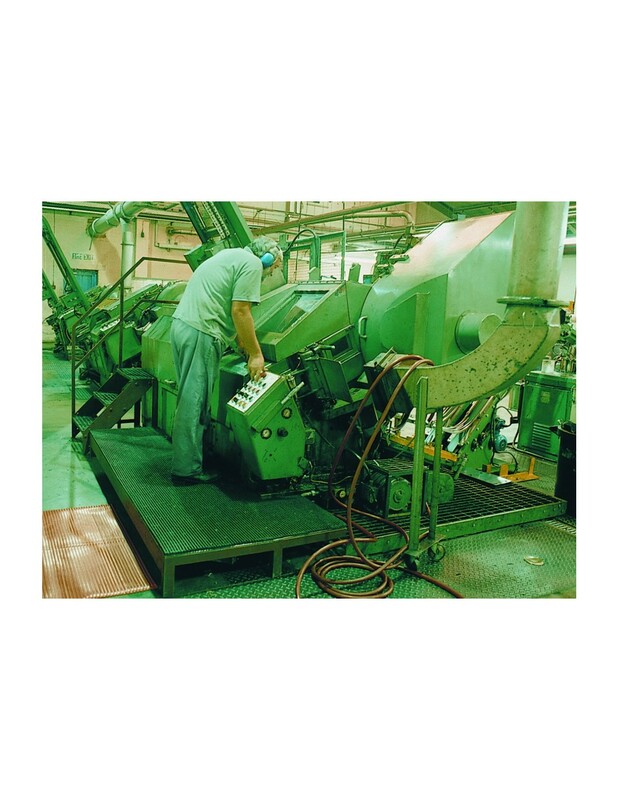 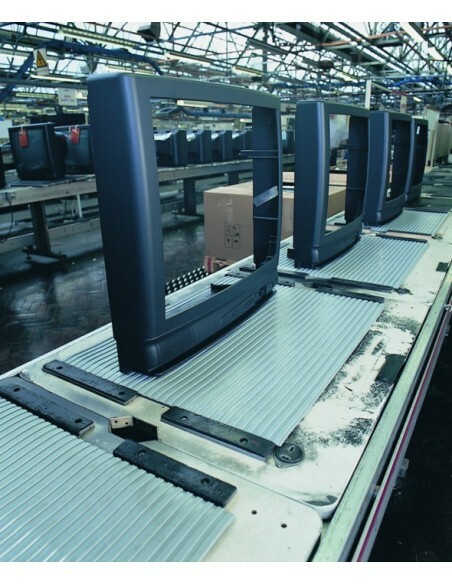 It functions equally well as a floor covering or as a workbench surface, providing high level of protection to dropped parts and components during manufacture and assembly.